You've decided you'd like to get a Tarot reading done, but that can be challenging if you've never had one before. After all, there are plenty of readers in your city who all charge different prices. Who do you go to? Does the higher price mean a better, more accurate reading? How much should you expect to pay for a reading anyway? 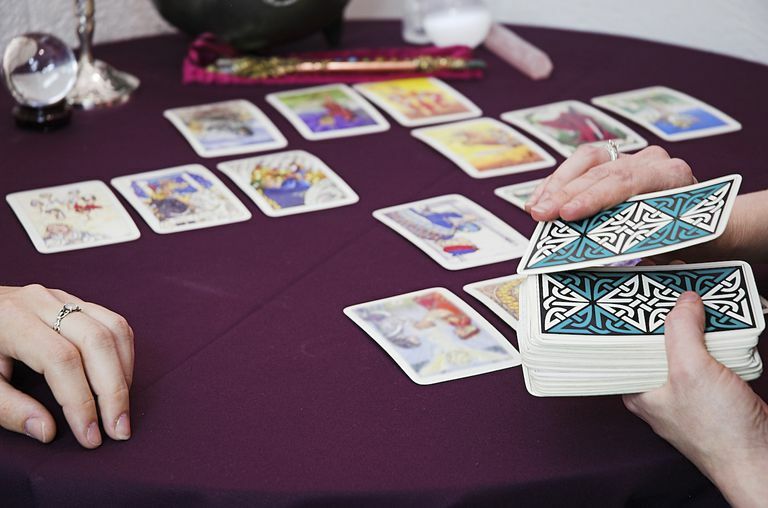 The cost of a Tarot reading is driven by a couple of different factors. The first—and probably most important one—is the market value in your area. You can think of this as what people are willing to pay in your part of the country. Call around, ask different readers what they charge, and average that out. It’s also important to note that “celebrity” Tarot readers often charge more. The late Sylvia Browne charged several hundred dollars for individual readings, but a non-famous reader who works out of her home or in the back of a small shop in your town will probably charge a lot less. The third thing to consider is what you get for your money. Even a $200 reading has no value at all if it doesn’t answer your questions. Some people believe that it’s unacceptable to charge for spiritual services such as Tarot reading, so they may do it for free or for “donations.” That doesn’t necessarily make this person a better or worse Tarot reader, it simply makes them someone who is not reading Tarot for a living or someone who feels there should be no charge for psychic work. If you're a client looking for a reader, you may find someone who's willing to read for free but don't get in the habit of expecting it every single time. It's not fair to the reader and, frankly, you will value things more if you're willing to pay for them. People who do it full time, or for whom it is a part of their income, typically do charge. However, someone who is just in the beginning stages of their reading practice may charge a lower rate because they don't have the experience or background to support a higher fee. "I believe that offering free Tarot readings for an extended period of time can be somewhat dangerous to your personal brand and reputation. First, the ‘perceived value’ of the Tarot reading is low because the client has not had to pay. Clients expect to just get an answer from you, any time, and your advice may be perceived to come easily and without much effort on their part. Clients may be less likely to pay attention to what you have to say or to value what you have to offer. Over time, this can prove to be very exhausting on the Tarot reader." It's not a bad idea to get referrals and recommendations from friends who visit Tarot readers or other types of psychics. Keep in mind that, as mentioned above, the price should reflect the local market value and be something you can afford without sacrificing other things. Want to learn how to read Tarot on your own? With a little bit of practice and time, you can do it yourself!